With ransomware outbreaks such as WannaCry and CryptoLocker, it’s now critical to have adequate and early stage protection of your digital assets. 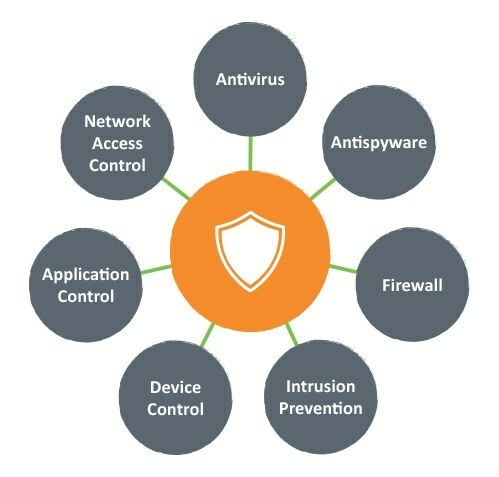 Using Symantec Endpoint Protection, Digital Planet provides an unparalleled security across both your physical, virtual, servers or desktops. Keep updated on virus and scan activities and receive real-time outbreak alerts emailed directly to you. Our dedicated Anti-Virus solution supports all major Windows, Mac and Linux operating systems and provides multiple layers of protection to maximise business productivity and minimise risk. Learn more about Symantec with Digital Planet today.